Exceptional quality framing and restoration services. 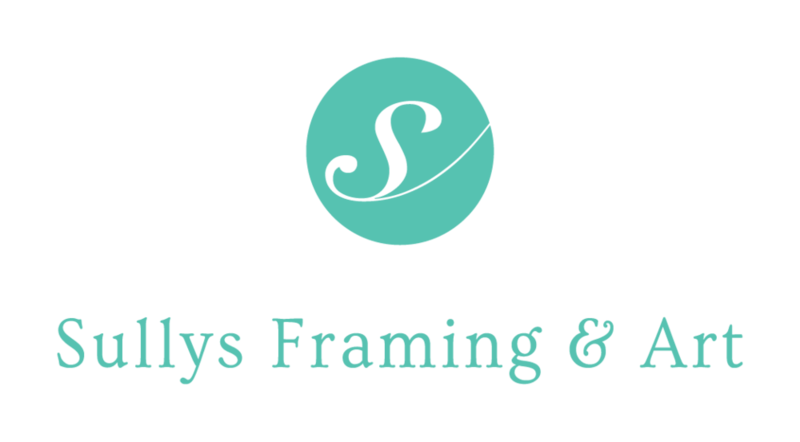 Here at Sullys, we have a framing service that we believe caters to all. With a history that spans decades, we are reliable, qualified, and ever ready to help. Fancy getting an item framed, or just curious to browse our frame and art collection? Drop by and say hello! Introducing Marine Antiques & Antiquities! Sullys has one of the largest ranges of frames in southwest England. We have a selection of paintings and prints by local artists. We also stock a range of porthole mirrors, ship's windows fitted with mirrors and antique light fittings. We can clean and restore oil paintings and ornate frames. We have a state of the art computerised mount cutter. If you can think of a shape, we can probably cut it! We now stock a new range of Marine Antiques & Antiquities. We can custom make mirrors to fit your space. We offer a 10% Discount to the Armed Forces. Learn more about British Forces Discounts. Here are some examples of the past work we have framed. Here is a small selection of the art we stock by local artists.